Go to “General Show Info”, then to “First Time Exhibitor” to read a detailed explanation of how a show works. Every cat or kitten exhibited in the pedigreed section of this show must have been registered with a Cat Registering Authority prior to the closing date for the show entries. Title certificates not indicated on the entry forms will not be recognized at a later stage. Corrections cannot be done retrospectively. All cats entered must provide proof of a valid veterinary inoculation certificate. Photostat & scanned copies of such certificates will be accepted, or bring it to the show. 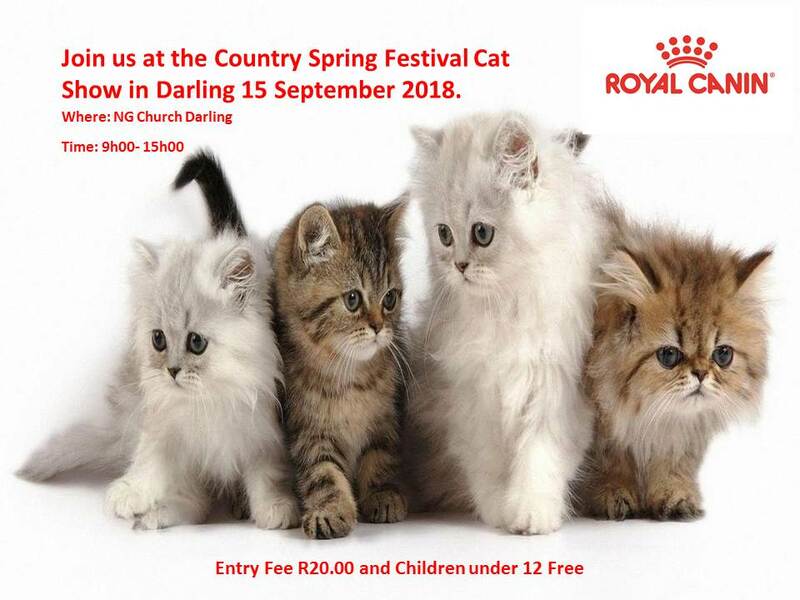 No exhibitor shall exhibit or enter a cat or kitten which to his/her knowledge has, at the date of the show, been exposed to a communicable disease within a period of 30 days prior to the actual date of the show. Such diseases include ringworm, FIP, FeLV/FIV, Snuffles. No cat or kitten may be exhibited if any such illness occurred in the home or cattery of the owner during that period. Any exhibitor, who, in the opinion of the show manager, made a false declaration in respect of the above, will be liable to penalties under the powers of the show manager. Nails on both front and back paws must be clipped prior to the show. Entries are only accepted by email with email attachments. Proof of payment must also be submitted with entries. 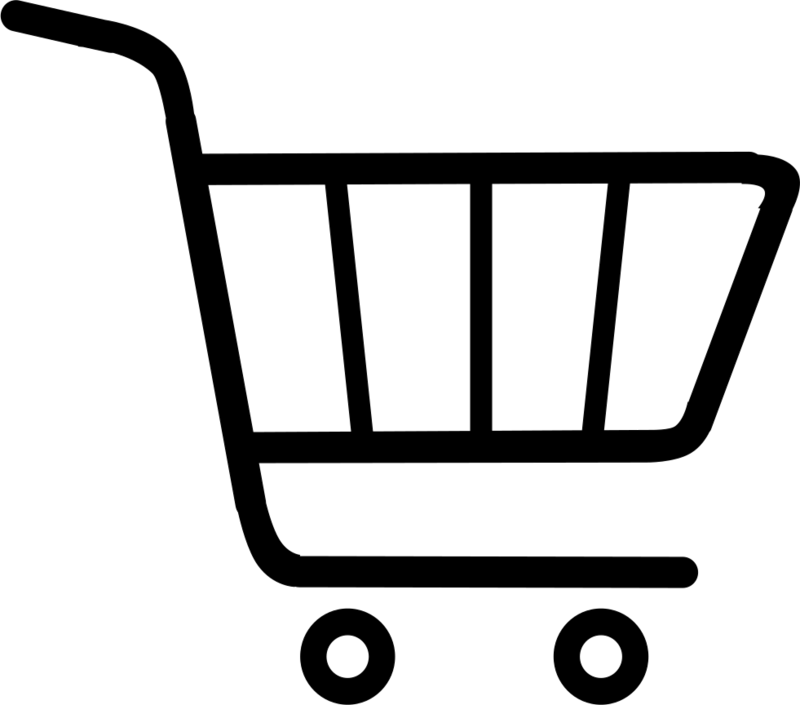 No late entries will be accepted as this severely hampers show admin and affects allocations. Exhibitors must provide their exhibition cages. Floor space per cage should not be less than 50cm by 50cm. If a cage is used that carries the trade mark of a cat food manufacturer other than the show food sponsor, those logos or trade names on the cage must be covered-up. Breeders may promote and advertise their catteries or other services at their cages and conduct any other activities on condition that it does not disturb other exhibitors or the smooth running of the show. Ideally the visiting public should be able to view the cats from the outside of the ring. We do encourage you to advise the public in a courteous manner not to touch or handle the cats unless the exhibitor gives their explicit permission to do so. You must provide your own litter, litter tray and litter clean-up tools. Please bring your own refuse bags and take all refuse and used litter away with you. Exhibitors must please ensure that clean water is at all times available for their cats on exhibit. Exhibitors must please bring their own food for their cats. Exhibitors must please provide their own bedding. Ensure your cats are kept warm as the weather at the time of the shows can be chilly. At the country shows, the hall opens at about 7am for set- up. It will be appreciated if early exhibitors can assist in setting up the hall, if needed. Benching must be completed 8:50am. The show opens at 9am to the public. Show stewards only assist judges to call cats. A cat has to be taken to the judge by the owner of the cat, or a designated handler. Cats can be groomed and handled at the benching area. Chairs, grooming equipment etc. may be placed inside the rings. Cats must have access to water and litter trays for the duration of the show. No smoking, including e-cigarettes, is allowed in the exhibitors’ hall where the cats are housed. Exhibitors are encouraged to refrain from commenting or passing opinions during the judging of the exhibit cat, unless a question has been asked by the particular judge. The judge’s decision is final and must be respected by the exhibitor. All breeds of cats (including non- registered household pets) are entered in separate colour/pattern classes. All WCF, CASA, FIFE and Independent Club titles and certificates are accepted, irrespective of continent or country. In South Africa the different provinces are recognized as individual regions with the same status as independent countries. In other countries the SA regions recognized by WCF have the same status as independent countries. One prize per 8-12 cats entered. These winners will be announced just before the end of the show. Each event will give the public visitors one voting ballot to choose their favourite cat of the show. Voting closes at 3pm for ballot counting. The kitten class constitutes kittens between 12 weeks and 6 months. Kittens can also be entered in the litter class. The Junior class constitutes kittens aged between 6 and 10 months. Kittens and Juniors are eligible for Champion/Premier titles in their respective classes. A litter class consists of several individual kittens from the same litter from 12 weeks and older, exhibited and judged together. We encourage showing the entire litter not just some of the litter. Individuals from a litter class can also be entered in the individual kitten class. The dam of the litter may be benched with the litter. Each of the judges will nominate a cat they feel whose eyes are dazzling or unusual, eyes that just cannot be ignored. There is a prize for the best decorated cage. Judging of the best decorated cage will be done by an anonymous judge, appointed and briefed by the show manager. Is the décor in line with the theme? Does it convey a clear message? Does it capture the attention of the public? PLEASE DO NOT USE GENUINE JEWELLERY AS WE CANNOT ACCEPT ANY RESPONSIBILITY FOR ITEMS THAT GO MISSING OR ARE STOLEN. PLEASE DON’T DECORATE YOUR CAGE WITH ANY DECORATIONS THAT CAN HARM YOUR CAT OR GET TANGLED.